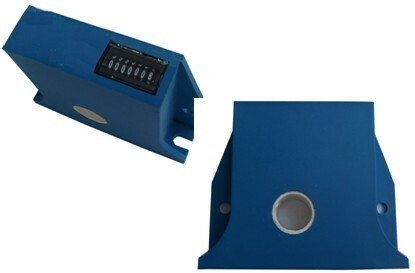 ﻿ FATECH small size passive lightning current surge counter - Comany News - Fatech Electronic CO., LTD.
- counting current is start from 350A, to 150kA. - maintenance free, install easily. You can find the product photo below, for more information, please contact us free.